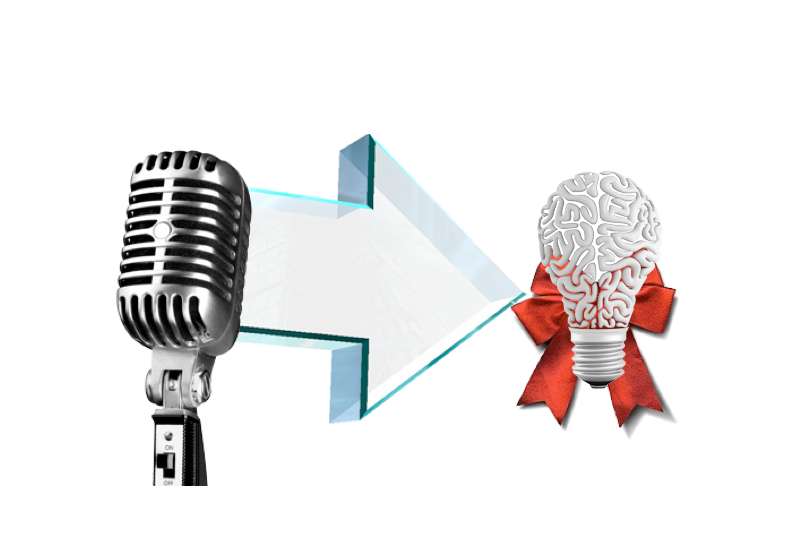 Speech design tips: What should your audience remember when you are finished speaking? Speech design: Don’t let your message get lost in too much data. Create a clear take-away you want your audience to remember. If there are 4 different speakers, they should remember you spoke about … what? 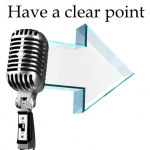 Once you have clarified your message think about what your audience needs to know. It is easy to try share too much. What helps make your point? It is similar to your mother asking you to explain how to send a text. She doesn’t need to know the operating system of the phone, or anything about the other apps .. just how to type and send an SMS. The audience always asks “What’s in it for me?” When designing your speech take this question into account. If you do not answer this question you may quickly lose your audience. Too often the data we need to get across can overwhelm our message unless we set the stage and give it context. A clear message can bind the ideas together and reduce overwhelm. 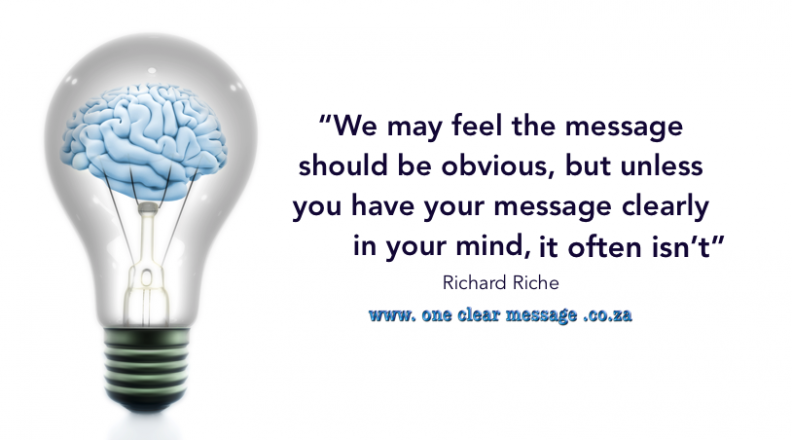 We may feel the message should be obvious, but unless you have your message clearly in your mind, it often isn’t. Ensure you can write your message clearly in one or two sentences. When your message is clear in your mind it is easier to decide which facts, analogies and stories to use to help support it and ensure your audience understands and remembers it. What do you want them to do, say, think, feel or remember after the talk? Next time you speak at a meeting, training session or deliver a presentation deliver a clear and compelling message, with confidence, and your audience will be more engaged and remember what you said. Great speeches have layers which add depth and richness to the speech. For practice building these layers join a Toastmasters club near you!